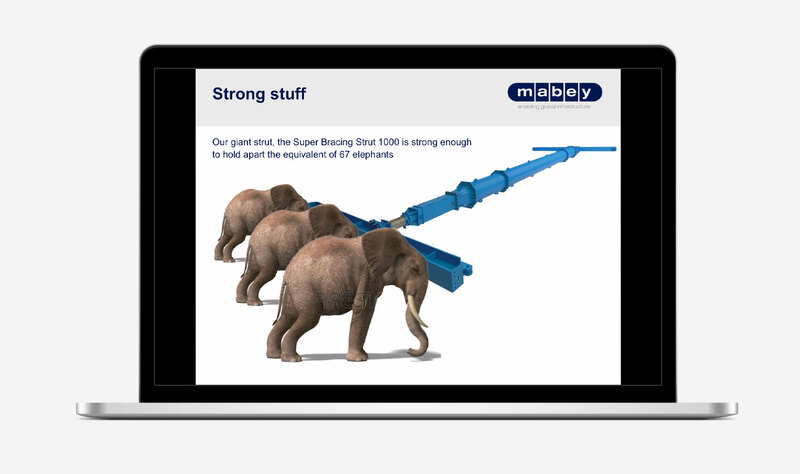 Helping to establish the foundations for communities to build and grow, Mabey is a leading provider of bridging and non-mechanical construction equipment and services. Forming part of the opening speech to 80 key industry delegates. To augment this presentation CDP also designed an integrated package of hand-outs, brochures and pull-up banners.